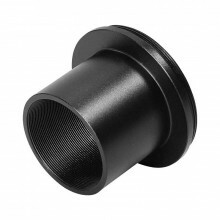 Precīzi izgatavots T2 pagarinājuma gredzens ar kopējo garumu 40 mm, izņemot T2 ārējo vītni. 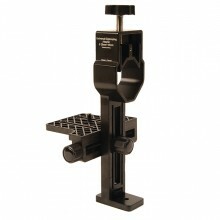 Šī pagar..
Adapteris piestiprināms pie fotokamerā ievietota T2 gredzena un kopā tie veido drošu kameras savien.. 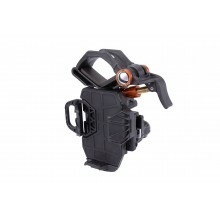 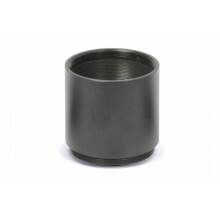 The aluminium construction is black anodized on the inside and on the outside. 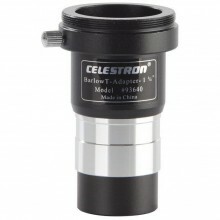 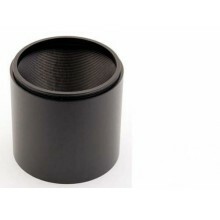 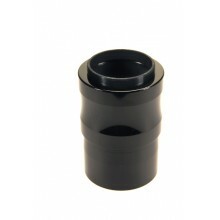 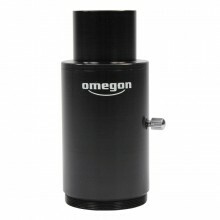 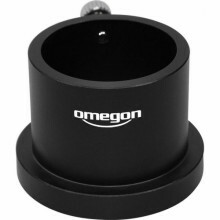 FEATURES:&..
Omegon 1.25-inch eyepiece to T-2 thread adapter Do you have a T-2 thread on your telescop.. 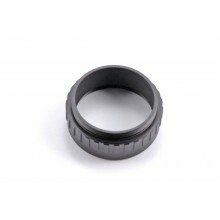 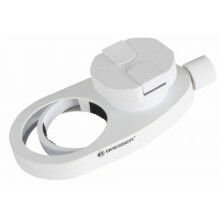 Accurate manufactured T2 extension ring with an overall length of 40mm excluding T2 extern..
Omegon 2” T-2 adapter - Focal camera adapter for SLR cameras This 2“ camera adapt..
Take photos with your smartphone through your spotting scope, microscope or telescope. 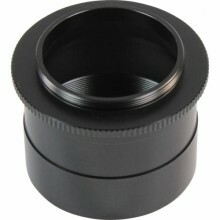 It’s a child'..
Universal Digiscoping Adapter - 28 - 45mmAllows connection of a consumer digital camera to any spott..